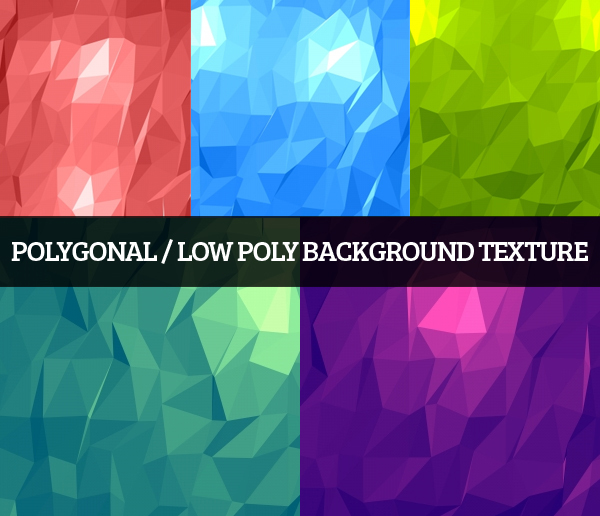 I hope you will enjoy my last two articles (low-poly tutorials and low-poly portrait illustrations) which was almost cover the latest and hottest trends in web and graphic design industry. 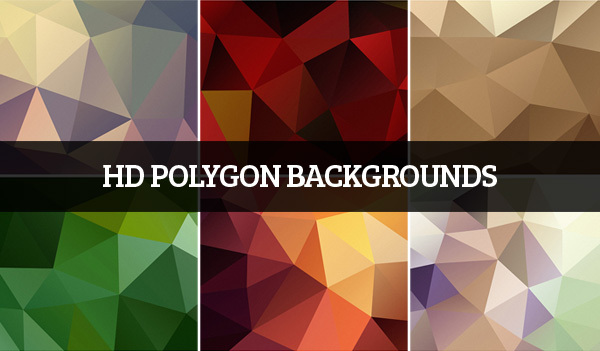 Today we’re rounded up beautiful collection of high quality Low-Poly, Geometric and Polygonal Backgrounds design for website background. Best of all, they are all free to use. What are you waiting for? 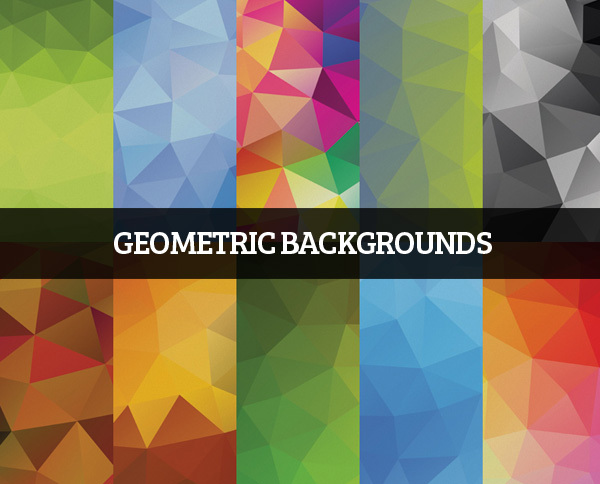 Use them in your web or graphic design and give a whole new feeling to your visitors. 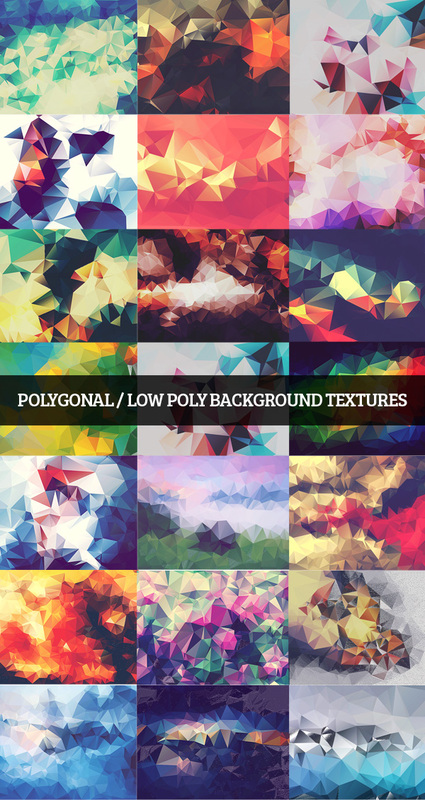 Here we are just gathered some useful high quality Low-Poly, Geometric and Polygonal Backgrounds and Textures, all of these backgrounds are great to use when making wallpapers, website backgrounds or flyers and posters. 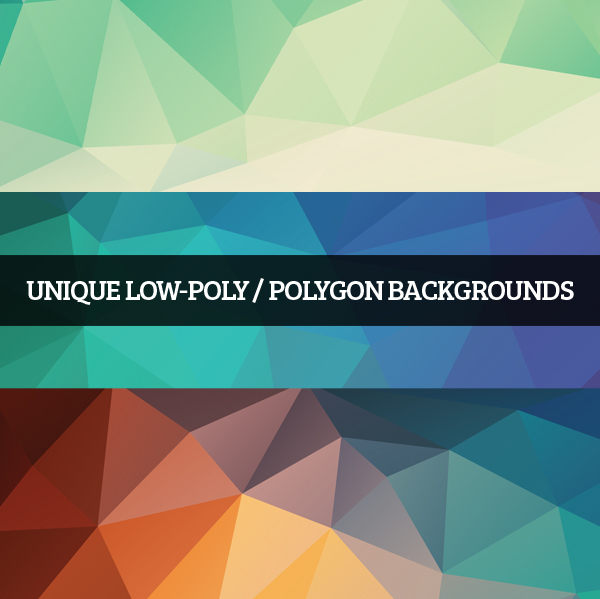 They are free to use for both personal and commercial projects. Enjoy! 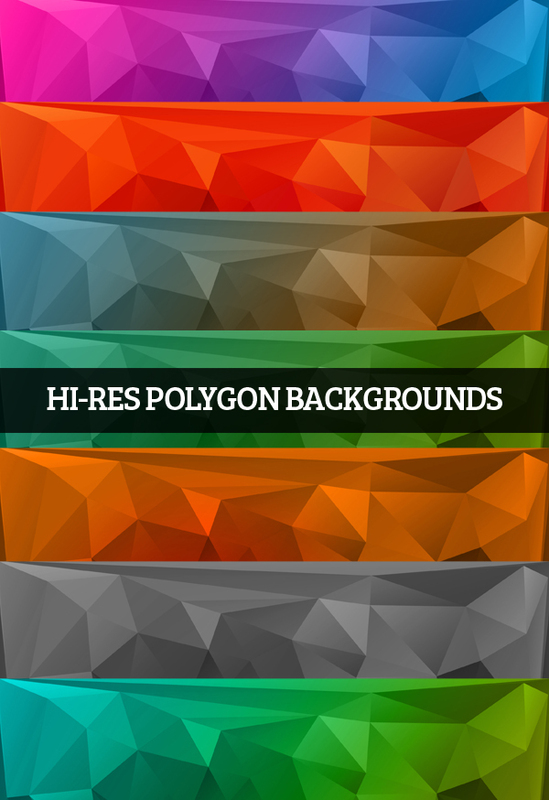 Thanks for this marvelous post, very useful backgrounds you got there! 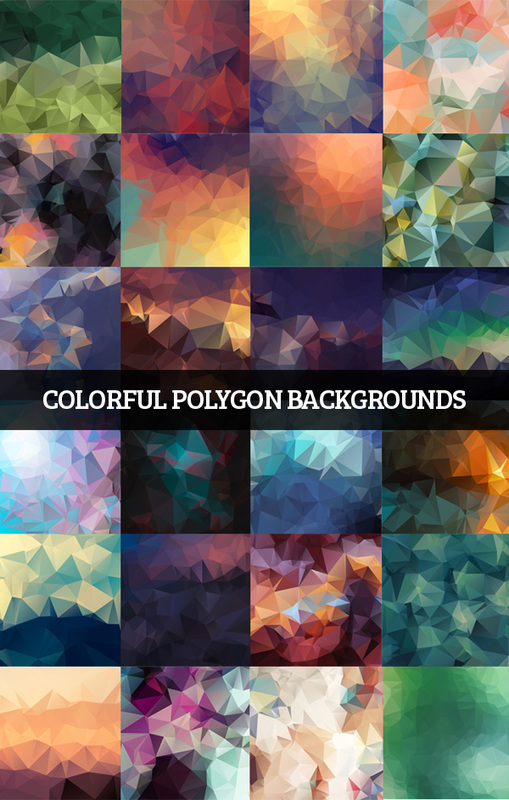 I’m trying to renew my website right now and i’m definitely using one of this backgrounds in my site! one thing though, i read on your bio that you’re a UI designer so could you give me some advice on fonts that match this kinds of backgrounds? (for headings, content and body) i’m using google fonts only right now, do you have one on your mind you’d recommend for this kind of style? Thanks for the appreciation. My recommendation “Bebas Kai” and “PROMESH“. You can also find lots of highest quality free font for your Websites. 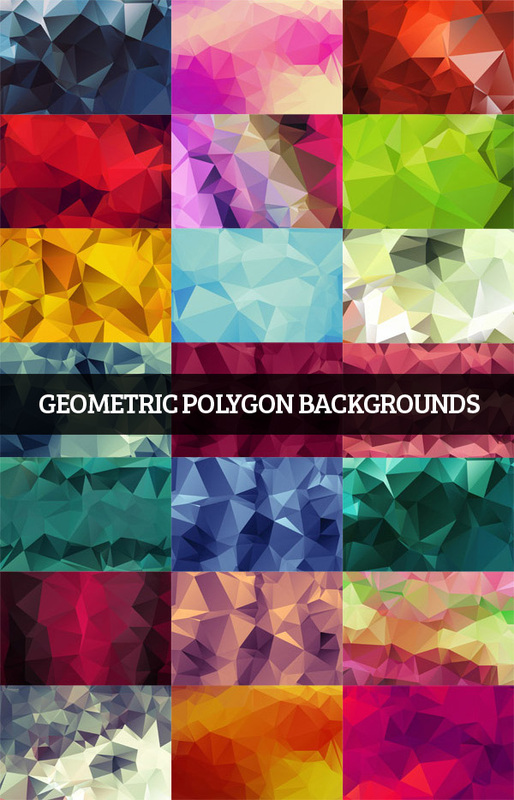 Hi, the backgrounds are fantastic, i want to know if is possible to have the vector file of Geometric Polygon Backgrounds (20 items).